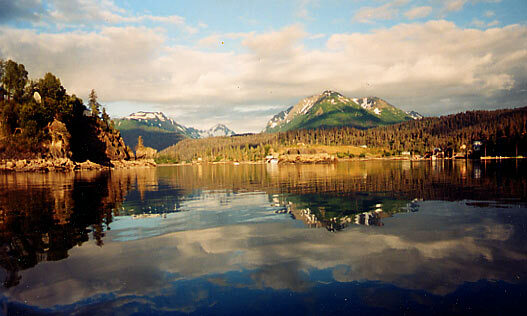 Scenic, Beautiful, Peaceful, Relaxing, Historic, Interesting...These are just some of the things that come to mind when you visit Halibut Cove. We are located on Ismailof Island and are within walking distance of the beach, Saltry Restaurant, ferry, and art galleries. 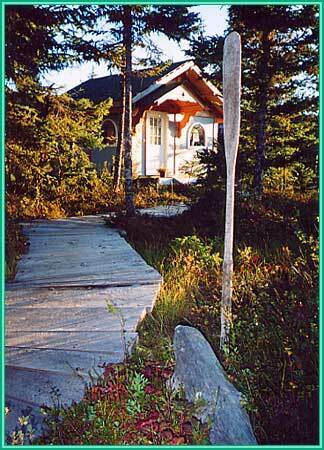 We offer furnished private cabins in quiet settings. Full kitchens have a stove and refrigerator, basic pots and pans, outside Bar-B-Q and picnic area. They each can sleep from 3-6, with comfortable beds and all bedding is supplied. There are no grocery stores in Halibut Cove so You will need to bring your own food. Each cabin is different not only in size, cost, but its unique timber frame craftsmanship. Our return guests have their favorites. During your stay with us you have access to our private dock where you can easily come and go in your kayak. Stroll among our developing flower gardens while you enjoy morning coffee. Please keep in mind that we have been assisting folks for 18 years now in arranging their activities and trips to Halibut Cove and we are very good at it. We only recommend other businesses that are professional and experienced in what they do. So don’t hesitate in asking us to help arrange your hiking and kayak trips. Hiking, fishing, sea kayaking, boat tours, beach combing, sightseeing, and just plain relaxing make up pleasant, mellow days and nights. Call us to arrange activities that may interest you. Group rates are often available. 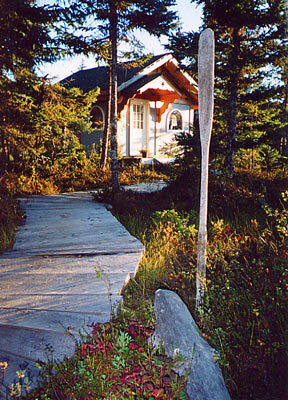 Finding no roads in Halibut Cove, but rather over 12 blocks of boardwalks that border the water's edge, all with spectacular scenery you will be in for a relaxing, romantic stay.Because of its somewhat remote location and the limited number of visitors your visit to Halibut Cove is assured to be a private adventure. 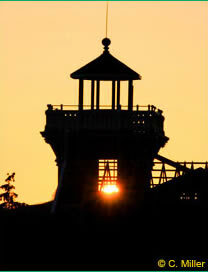 About Us: Cove Country Cabins is a family run business. Owners Carl and Tammy Jones enjoy meeting their guests, and have many repeat visitors each year. Carl was born and raised in the Homer/Halibut Cove area, Tammy has been an Alaskan resident for 41 years. 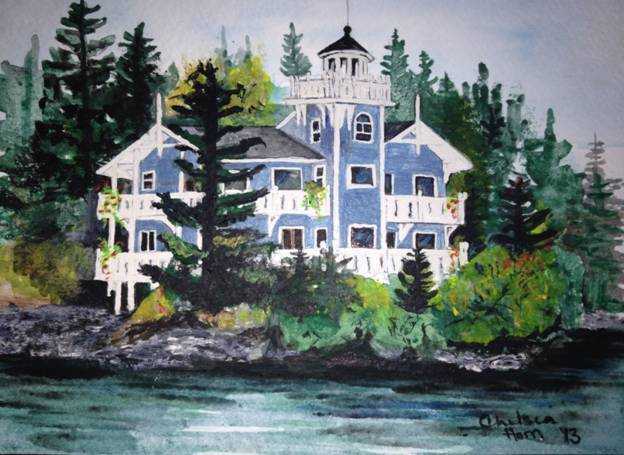 They have been married for 40 years, and together they are building their dream of a Victorian Lighthouse, timber frame – post and beam, which will be their Inn, located in Halibut Cove.